PP plus fleece with SBR latex /PU coating. • specially popular in some countries and regions such as Mid East(for desert weather), Australia(for allowance policy to save water); France(same as Australia). 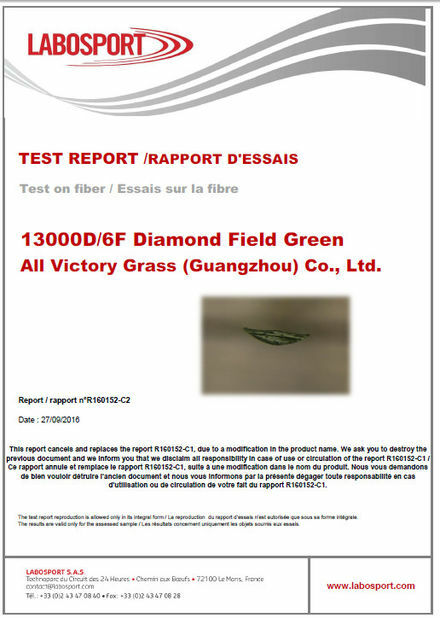 All Victory Grass (Guangzhou) Co., Ltd., formerly known as Parks Recreation Manufacturer (China) Co., Ltd., began operations in 1982. 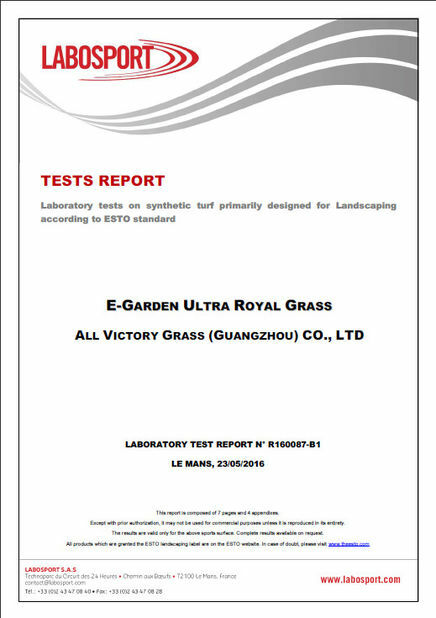 As a recreation industry leader, All Victory Grass (Guangzhou) Co., Ltd. has gained a reputation as the most competitive recreational equipment manufacturer throughout Mainland China and Hong Kong. After thirty years of careful development, we now enjoy a leading market position, maintaining a commanding market lead on the Chinese mainland while, at the same time, supplying the Hong Kong market with all types of high-end sports and recreation equipment. Many of our high quality sports items have been featured in national projects, including The National Olympic Center of Beijing, The 2008 Olympic Games; The sixth and ninth National Games (Guangzhou), as well as the Tianhe Sports center, Xinjiang Sports center and Sun Yat-Sen University. 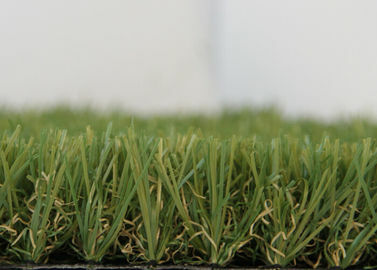 • Artificial grass can be used in all climates. It dose not influenced by rain, snow etc. It can be used under extremely cold and hot temperature in altiplano area. • In players feeling, ball bounce velocity aspect, it is similar to natural lawn. Easy drainage. It takes 20 minutes to drain water after heavy rain. 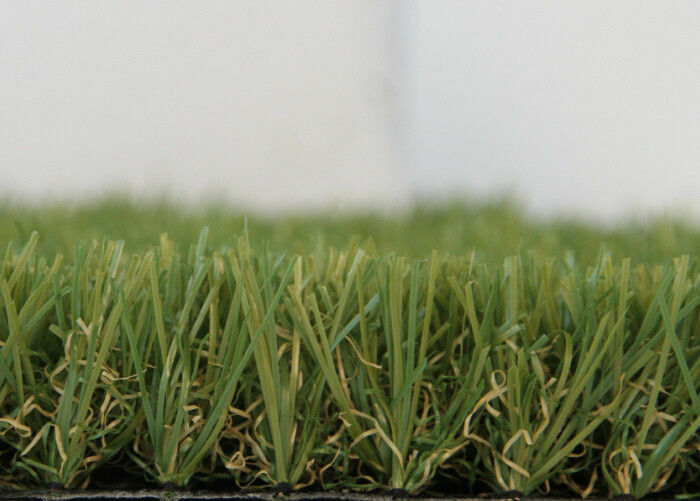 • Besides having many natural lawn merits, artificial lawn is abrasion resistance. 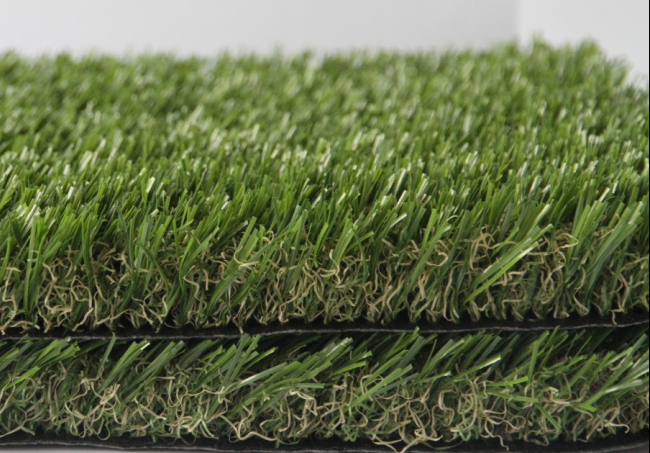 PU racetrack of artificial lawn court can use 5mm max spiked shoes. • Color fastnesses, low maintenance and can be installed above pitch, cement, hard sand surface etc. It is popular in long-time training, using frequently area, such as primary and high school playground. • Colorful can cooperated with environments around. They are good choice for the adornment of court, roof garden, and personal swimming pool.